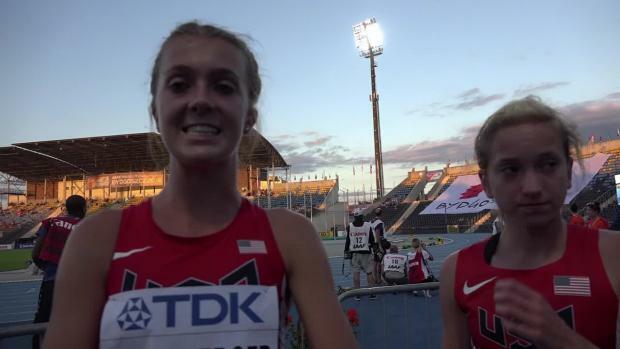 Katie Rainsberger's 3000 on Saturday night earned her one more visit to the international stage while still classified as a high schooler. Colorado Track XC file photo by Alan Versaw. 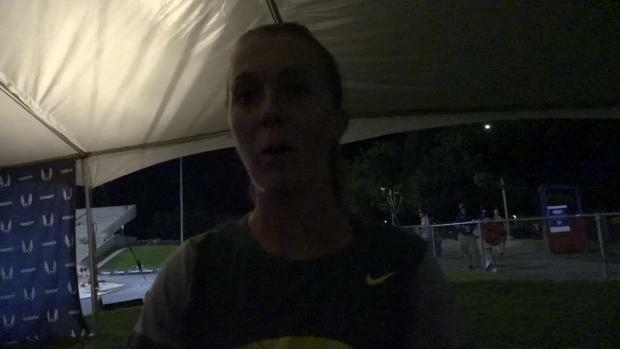 Just when Katie Rainsberger thought she was writing the final paragraph of the last chapter of a storied high school career, out of the heat of a California night came a 9:11.60 3000 meters. 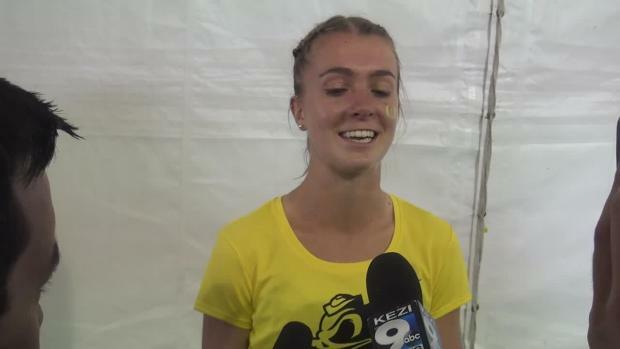 Rainsberger has never been especially fond of the 3200, running it sparingly, at best, throughout her high school career and mostly when state meet points were at stake. Evidently, though, the 3000 is a different story. It has become an unexpected ticket for a fourth trip abroad to wear USA colors. This time, the trip will take her to Bydgoszcz, Poland. Like the rest of you, I have no idea how to pronounce the name of the city. Perhaps Katie can bring us up to speed on that when she comes back. 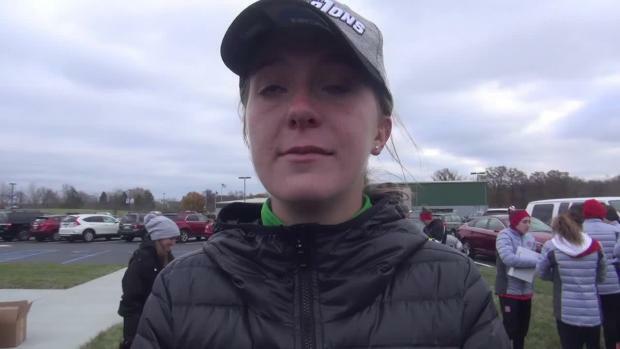 For now, though, her high school career extends for one more race. The World Juniors 3000 runs at 8:25 in the evening on July 20. That makes it a very early afternoon event back here in the Mountain Time Zone, though it is not yet clear if a live stream of the event will be available. 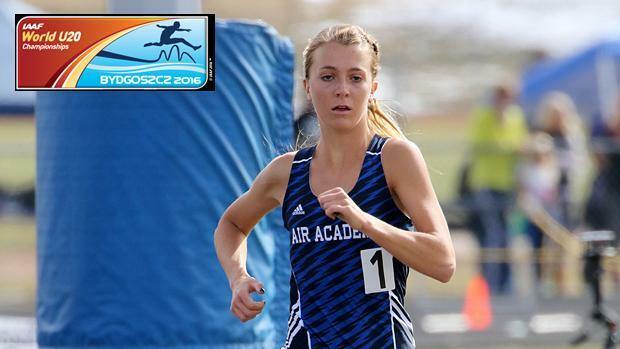 Rainsberger's 9:11.60 puts her at #3 on the all-time USA high school outdoor list for 3000 meters. Lynn Bjorklund set the standard back in 1975 at 9:08.6. 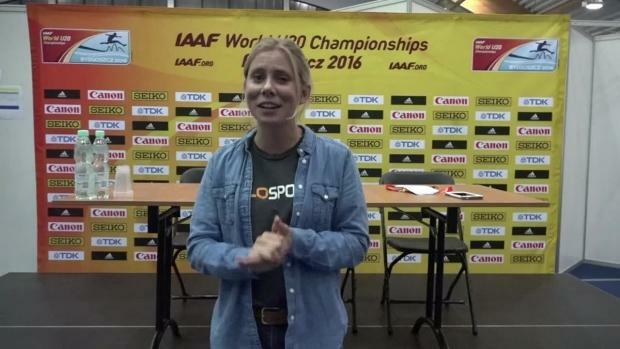 The second spot on the list belongs to Kate Murphy, who nipped Rainsberger at the finish on Saturday night. Bjorklund also posted a second time in 1975 that comes in under Rainsberger's mark. But, #3 or #4 on the all-time list, depending on how you reckon things, is not a bad place to be. 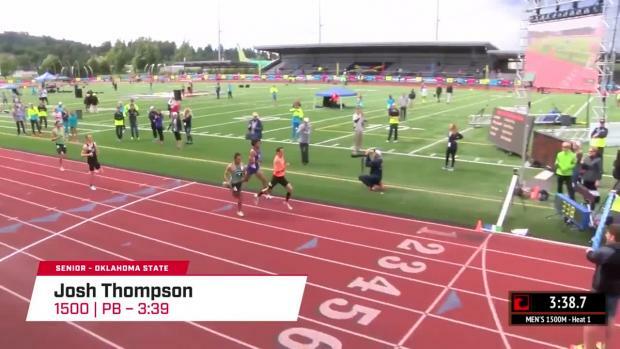 As a sidebar, Alexa Efraimson and Mary Cain have both run faster indoor 3000s, and we could debate endlessly whether it is an advantage or disadvantage to run a 3000 indoor versus outdoor. Rainsberger will be the lone Colorado high schooler or high school alum at the World Juniors meet. And, with this year, the official name of the World Juniors competition borrows a little from the world of soccer and shifts to the IAAF U20 Outdoor Championships.